Our Poppy Anemone Mixture is a collection of contrasts. The striking colours of these perennial anemones juxtapose neatly with their ethereal shapes. 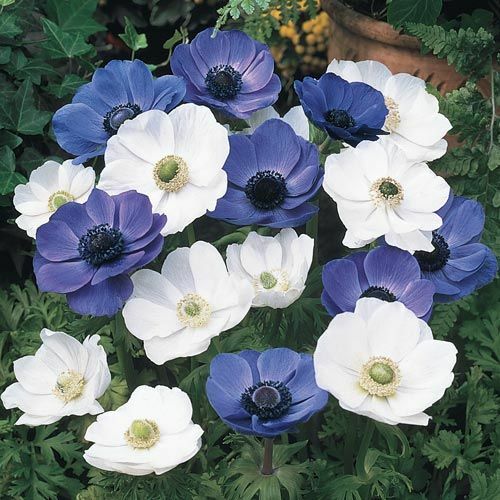 This collection contains Bride and Mr. Fokker poppy anemone varieties, creating a bold combination of crisp white and passionate violet blue blooms. The stark shades are softened by the delicate poppy-like shape and texture of the flowers. Blooming from late spring to early summer, these anemones will delight with their strong colours and soft petals. This Dutch-sourced poppy anemone mixture (Anemone coronaria) flourishes in zones 6 through 9. Plant your bulbs in the fall in an area of full sun to half sun and half shade. 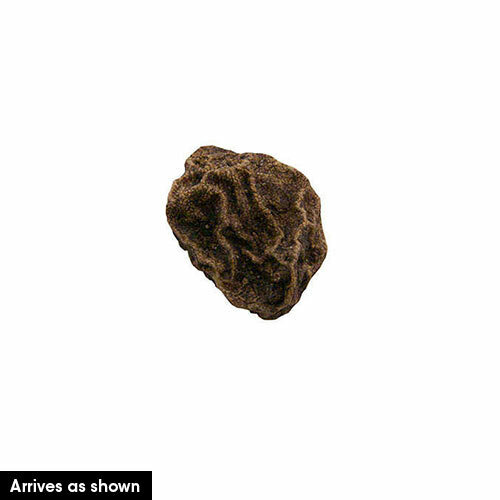 In well-drained clay, loamy or sandy soil, place the bulbs 3 inches deep and 2 to 4 inches apart. Growing to stand 10 to 12 inches tall, these anemone flowers have a spread of about 6 inches, with feathery foliage creating a soft base for the slender stems. Each bulb produces between three and five 2-inch blooms. These deer-resistant perennials will add their beauty to your landscape for years. Soften rows of blue and white iris with a foreground of gently swaying anemone flowers. Plan a transitional bed by mingling blue grape hyacinth, giant hyacinth, anemone flowers and Spanish bells for a parade of spring-to-summer blooms. Create contrast in your garden with the poppy anemone mixture. A convenient marriage of contrasting colours.